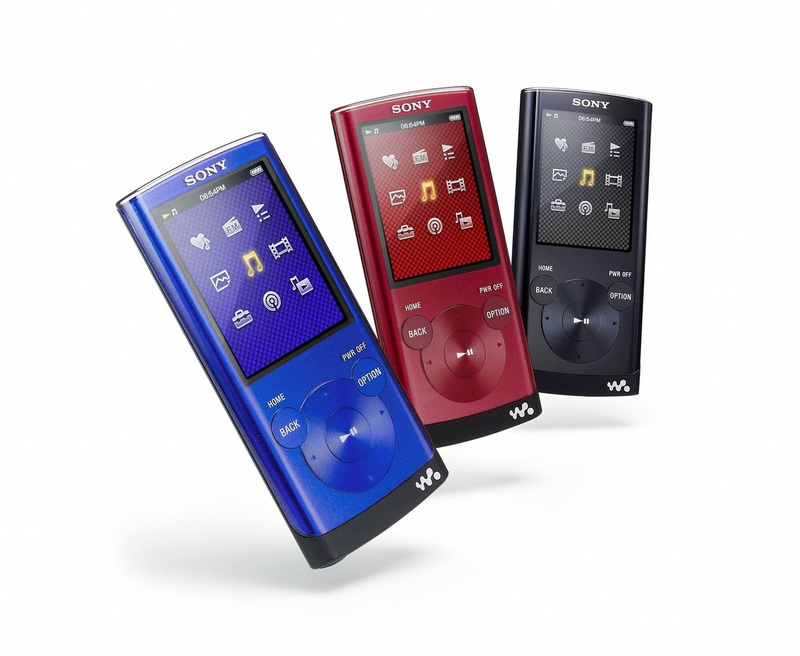 Sony extends its Walkman line-up with the new NWZ-E350 Series Video MP3 Players, which feature extended battery life and is available in two capacity versions 4GB and 8GB. 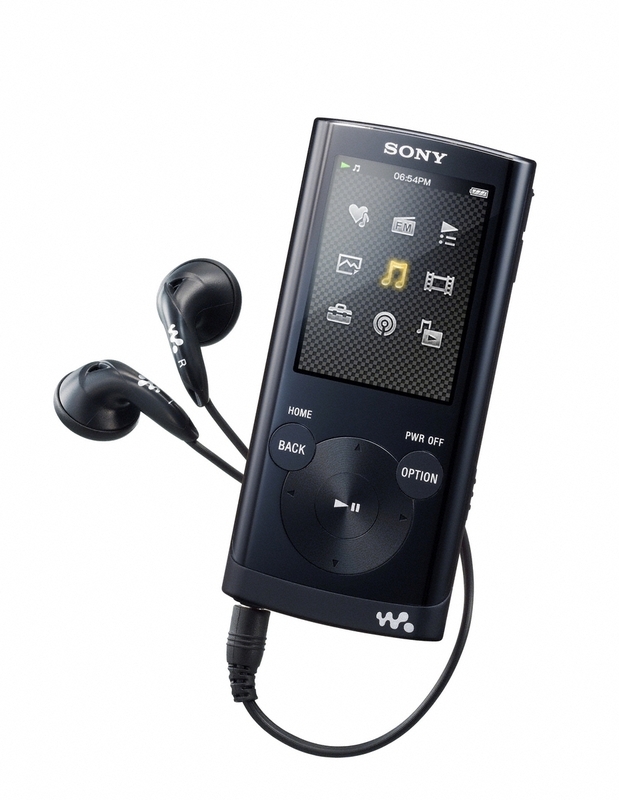 Sony Walkman NWZ-E350 Series Walkman comes with 2-inch TFT display (320×240 pixel resolution), utilizes Sony’s “Clear Audio” technologies, “for clear, deep sound without distortion”, has a new user interface with “Album Scroll” and “Scene Scroll” functions and offers up to 50 hours of audio playback (mp3 files at 128 kbps) and 10 hours of supported video playback (WMV at 384 kbps). 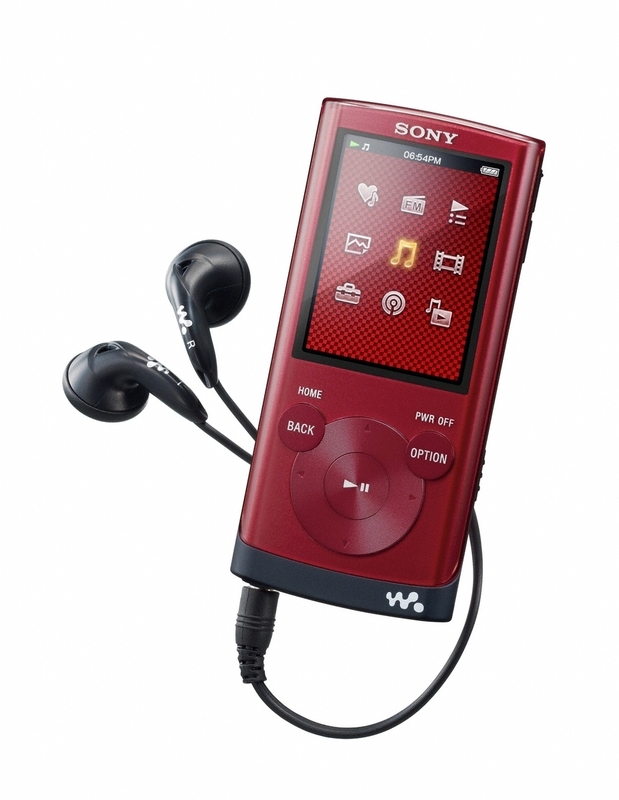 The player supports MP3, WMA, AAC and WAV (video) and WMV (video) and featuring Sony’s SenseMe technology, which automatically categorizes music tracks in a connected library into a variety of music channels and playlists. 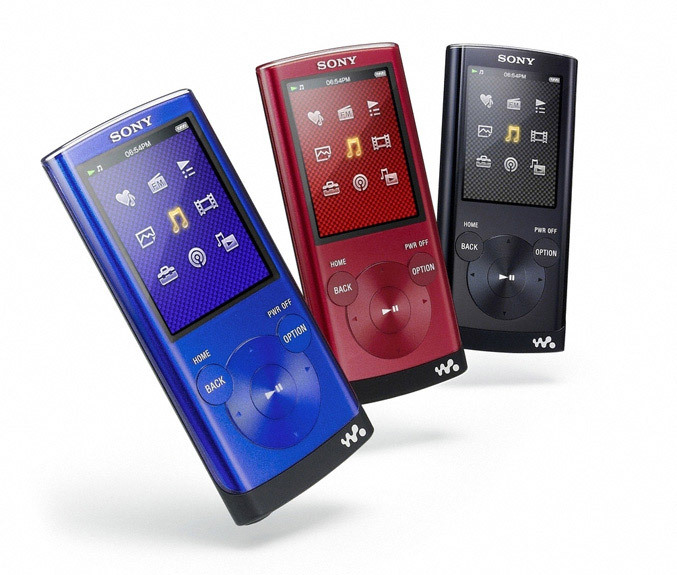 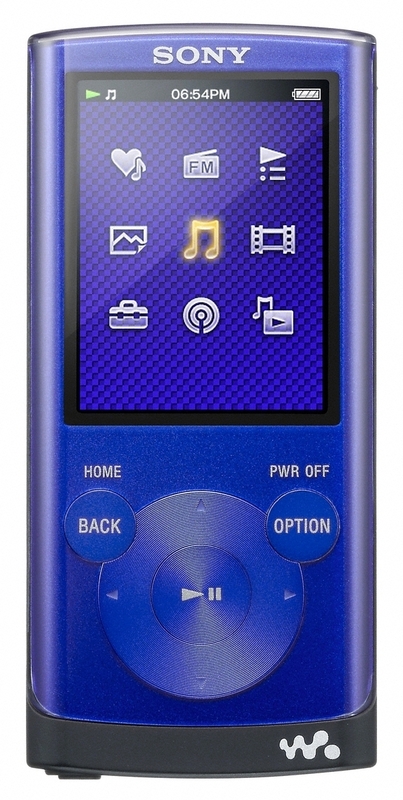 The E Series Walkman will be available next month in three color options – blue, red, and black and NWZ-E353 model, with 4GB memory will cost you $70 and $80 for an 8 GB version, model NWZ-E354.